Our shop in West Frankfort, IL uses the latest diagnostic technology to get you on the road safely and quickly. 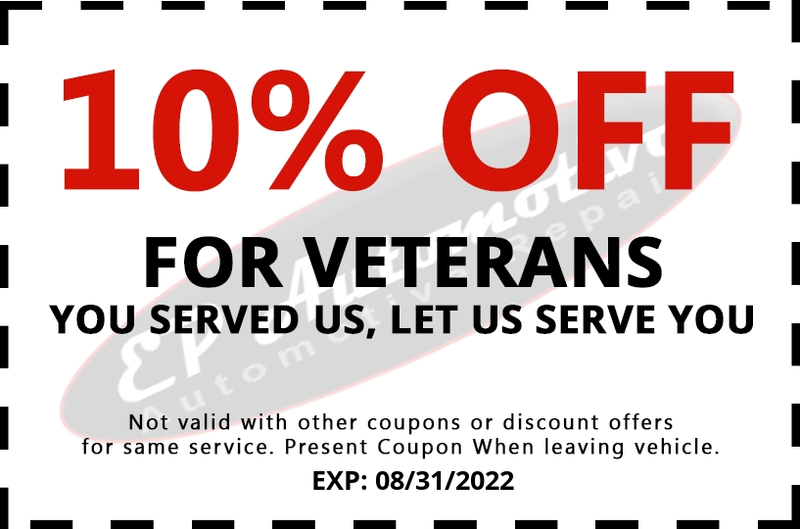 10% off services for verterans. Our ASE Master Techs has over 36 years of experience in auto repair, we also staff GM & Toyota Master Techs. We offer a 1 year warranty on parts & labor and a 3 year warranty on engine and transmissions rebuilds. We specialize in engine work, transmission work, auto electrical repair, light diesel truck repair and AC/Heat repair in addition to our general auto repair services. Eric is a proud Southern Illinois University graduate after completing the Automotive Technology program in Carbondale, IL in 1983. Eric is a fully master certified Toyota technician since 2001 including hybrid technology from Toyota since its release in 1998. Eric also is a fully ASE Certified Master Technician as well as a fully certified GM Technician since 1989. Eric and the other technicians at EP Automotive attend training classes regularly to stay up-to-date with the current automotive technology, which ensures that Eric and his team of highly qualified technicians at EP Automotive can deliver the best possible service for your vehicle. EP Automotive utilizes the best in diagnostic equipment, Snap-On® and Pro Demand diagnostic tools and services. We use tools and parts equal to any of the nationwide dealerships! EP Automotive is an AC Delco TSS repair facilty! We offer our customers who choose AC Delco parts a 2 year /24,000 mile warranty nationwide on parts and labor! We use only factory parts for Toyota, GM & all major brands! We are a Pro Care Auto Zone Center! 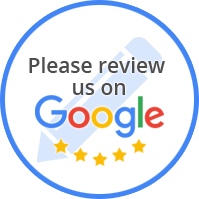 *Disclaimer: Only certain vehicles, within a certain mileage of our shop, please call us for specific details and we'll be happy to help!